There is no other person in the world who is closer and dearer to you than your Mom. 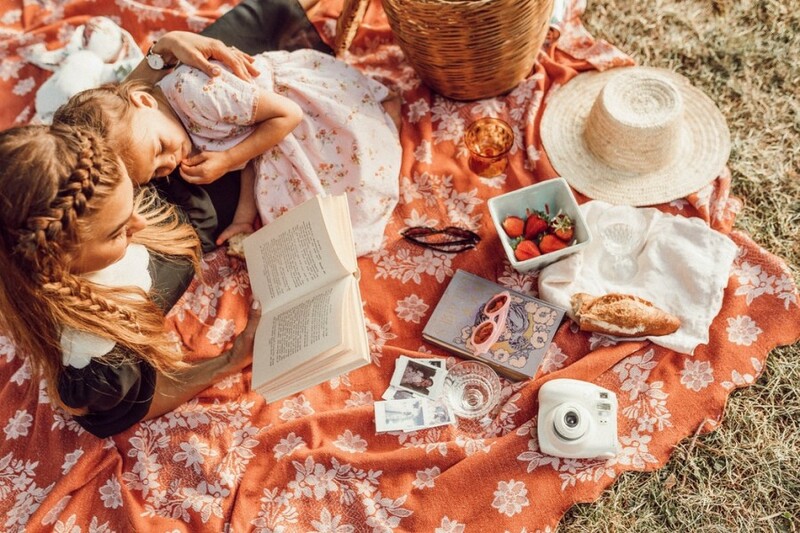 With Mother's Day getting near, show your mom how special she is to you, express your love and pamper her on this lovely day with this round-up of fun activities and special promotions picked out by TickiKids. 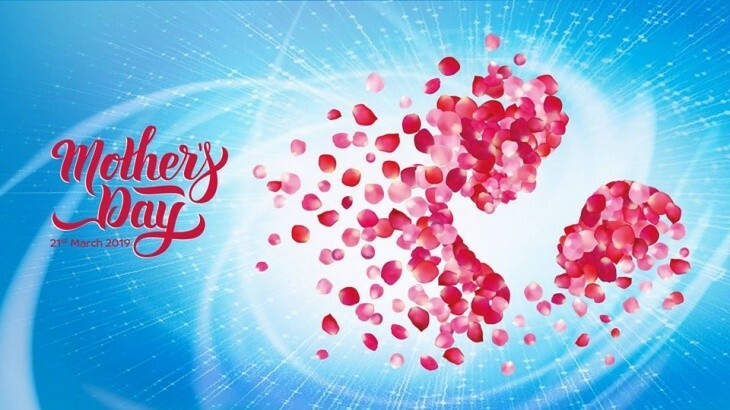 Use the MOTIONGATE Dubai Mother’s Day special deal that offers mums to spend a fun filled day at MOTIONGATE for AED50 only! All mums deserve to be pampered! Bring your kids to play, and Splash 'n' Party will spoil you with a cup of tea or coffee! 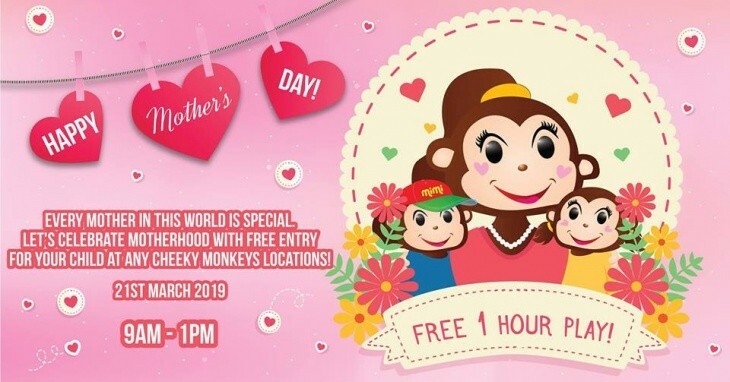 Celebrate Motherhood with free entry for children at any Cheeky Monkeys location! 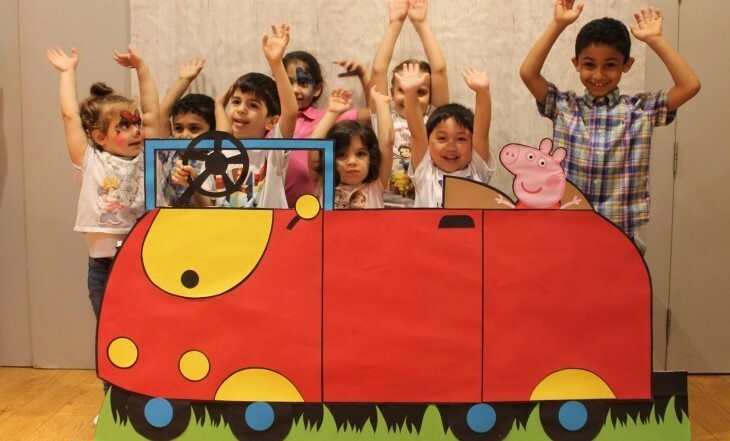 On Mother's Day occasion, Le Petit Palais is offering two hours of play for AED100 plus nail art for mum, and a host of Mother's Day-themed arts and crafts for little ones! 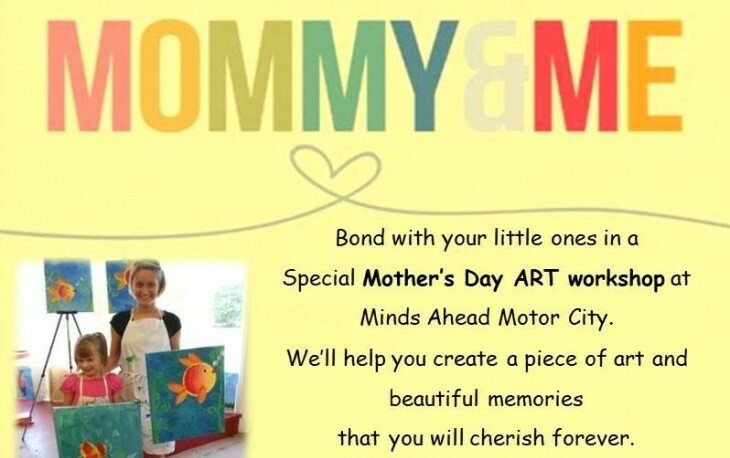 Celebrate the unique bond of motherhood with a special mum & child art workshop at Minds Ahead. Dine at Jones on the Mother's Day and children can join the Chef for a free Mother's Day Special Macaroon Masterclass! 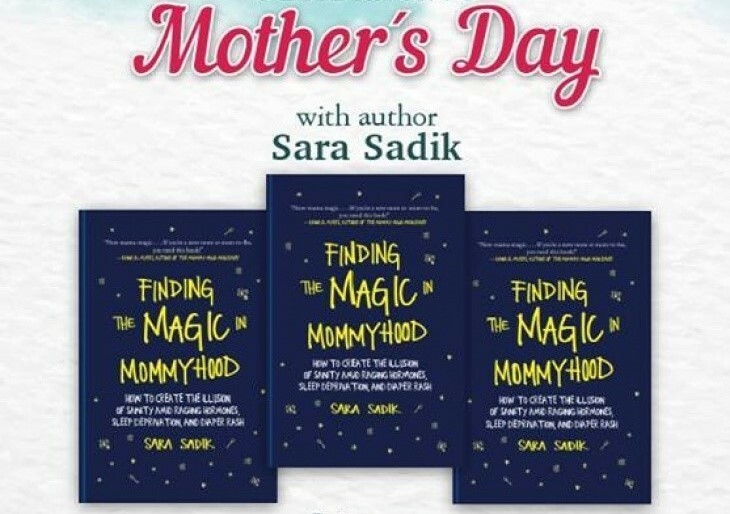 This Mothers day, Borders at Dubai Festival City Mall is holding a "Finding the Magic in Mommyhood" reading session for mums with author Sara Sadik and Q&A session. Let your child show you how much they love you, by making a personalized gift for you at Hamleys, Dubai Mall and City Centre Mirdif! 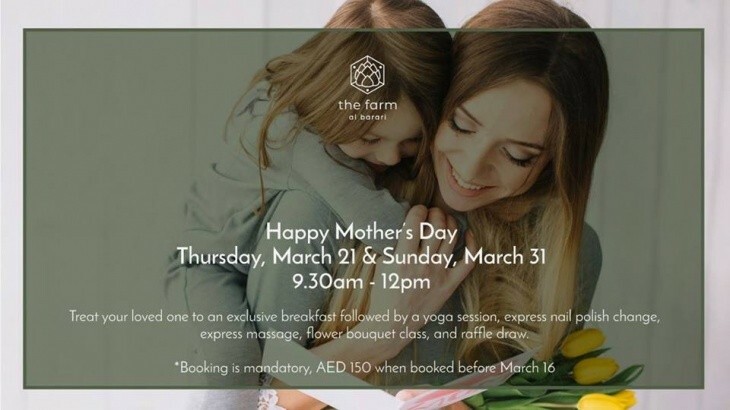 Treat your loved one to an exclusive breakfast followed by a yoga session, express nail polish change, express massage, flower bouquet class, and raffle draw. Treat your mum to dinner on this special day! 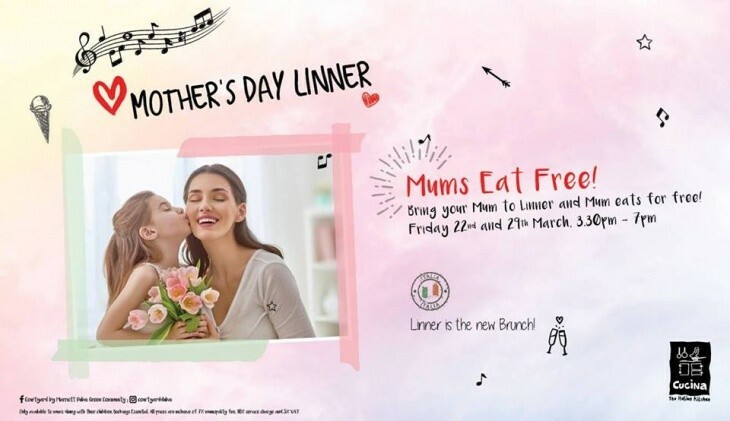 Bring your mum to Linner and she will eat for free! Visit any Park House location in the UAE on March 21st, and treat your mum (or yourself if you're a mum!) 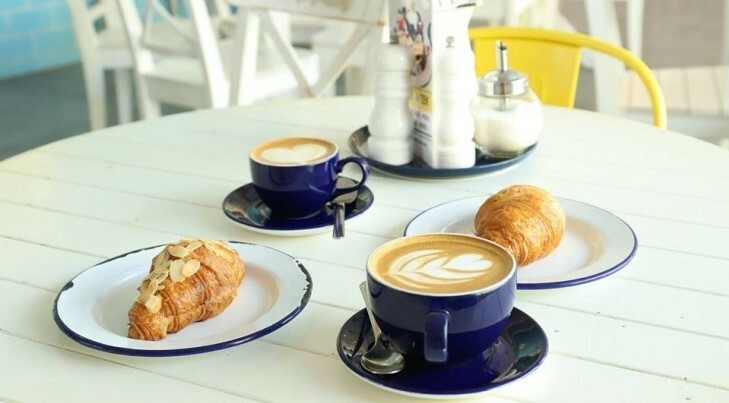 to a freshly baked croissant and unlimited coffee for just AED20! 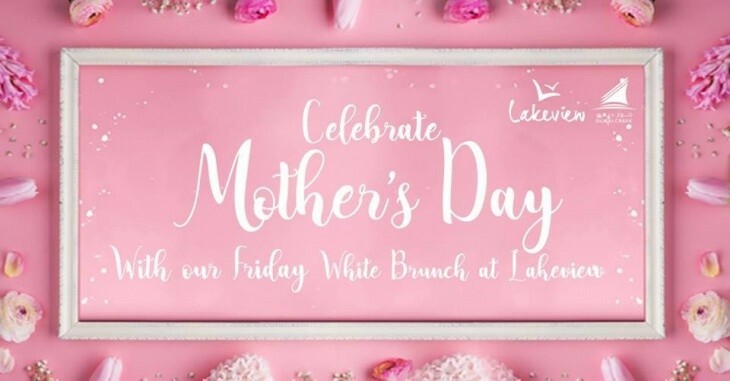 Join Lakeview for Friday White Brunch and let your mum enjoy a free brunch with selected house beverages for every brunch booking of four. Kids below 6 dine for free! 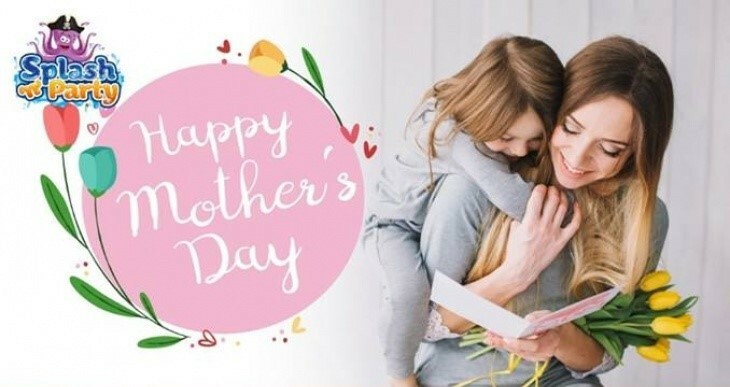 Celebrate your mum this year with special offerings throughout the hotel. Bring the whole family to indulge in an international dining experience and mom will dine for free.